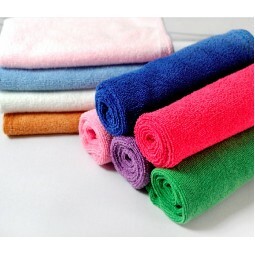 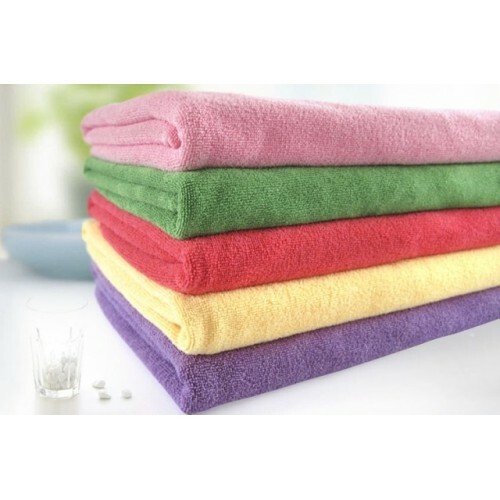 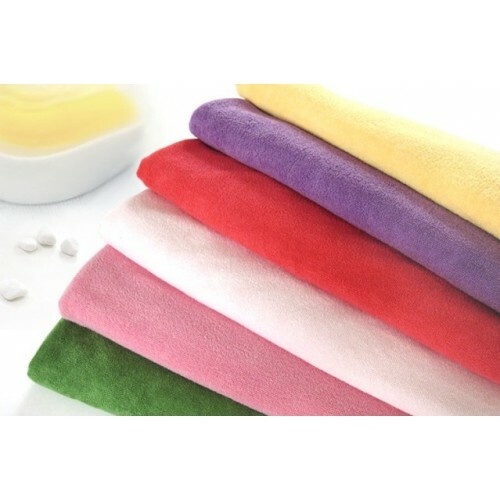 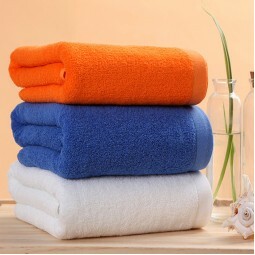 Cheap Wholesale Absorption Microfiber Drying Salon Bath Towels 28" x 59"
1. 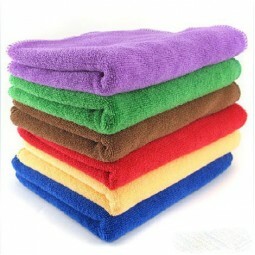 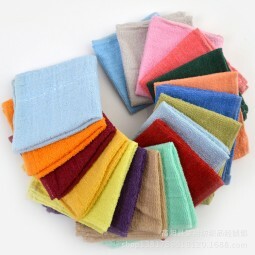 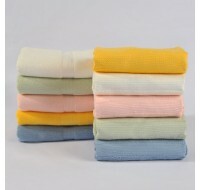 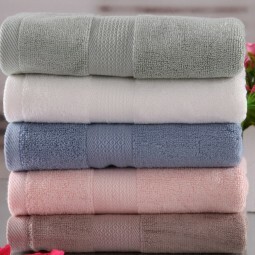 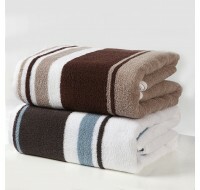 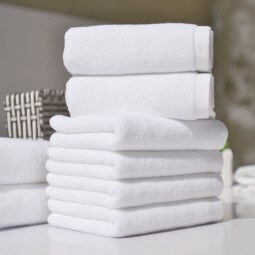 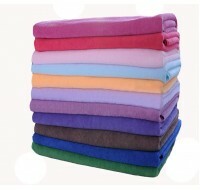 Towels in dark color will fade more or less at the first washing, please wash separately and do not use any bleach. 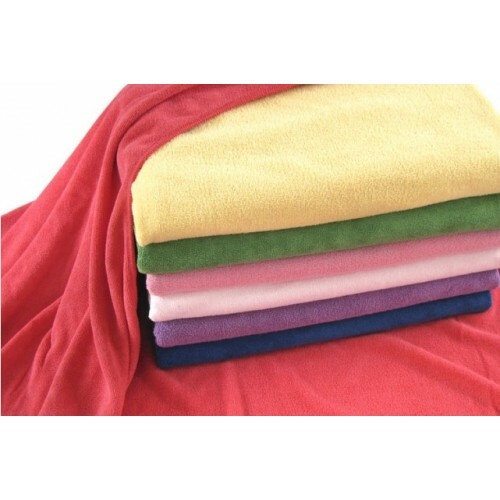 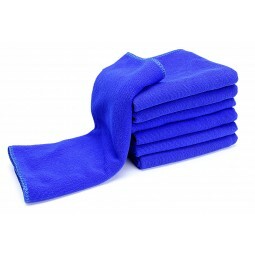 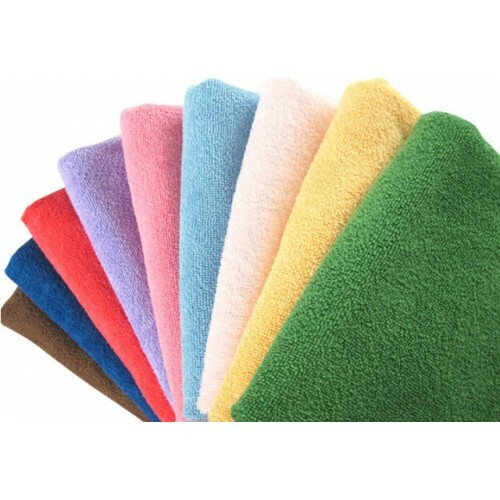 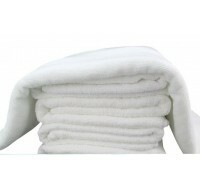 High Absorption Microfiber Salon Towel 16"x31"